The Alamo is just a couple of blocks from the River Walk, so we went back to have lunch. Afterward we took in the 35 minute river boat tour with Captain AJ. I liked him until he broke out the "AJ stands for Always Joking." 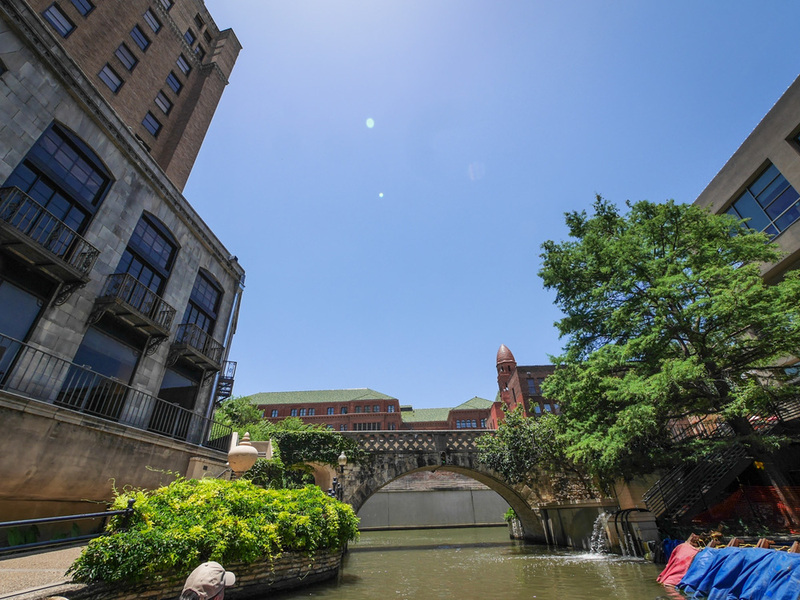 The River Walk is especially nice in the daytime when the sun is beating down. The water seems to offer hope and some well-placed breezes helped too.